It is not often that an electronic track brings to mind thoughts of cinematic sounds but here we are. 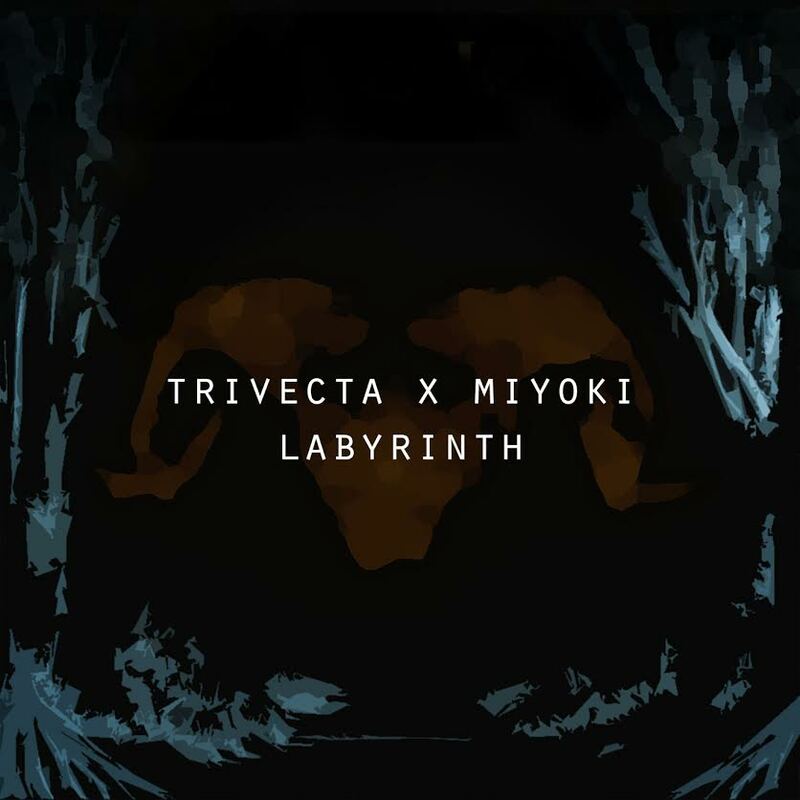 Trivecta brings to fans “Labyrinth” which certainly drums up thoughts of a screenplay and a song that should be scored into a huge climactic scene of a movie. I absolutely love it. The beautiful vocals are captured with the heavy rise and fall of emotional melodies and throbbing bass to remind you that yes, this is still dance music. Listen to it below and let the track invoke images of huge battle scenes across your favorite movie or even getting down to this track at a mainstage. Let us know what you think!